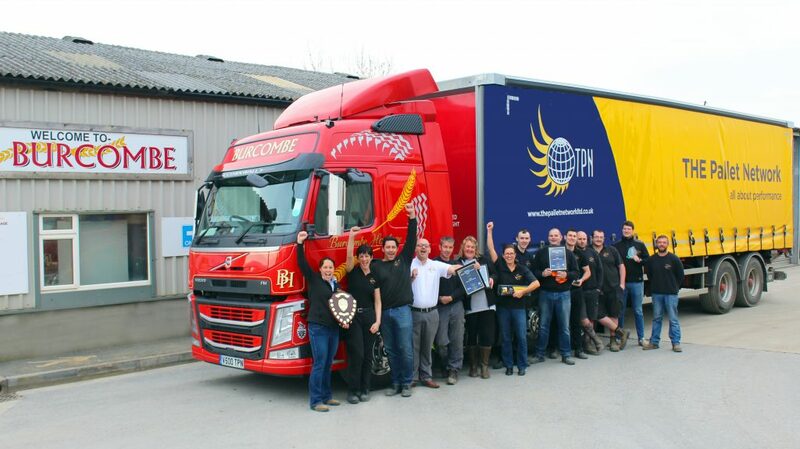 Home→Blog→Uncategorized→Burcombe win big at TPN Awards! 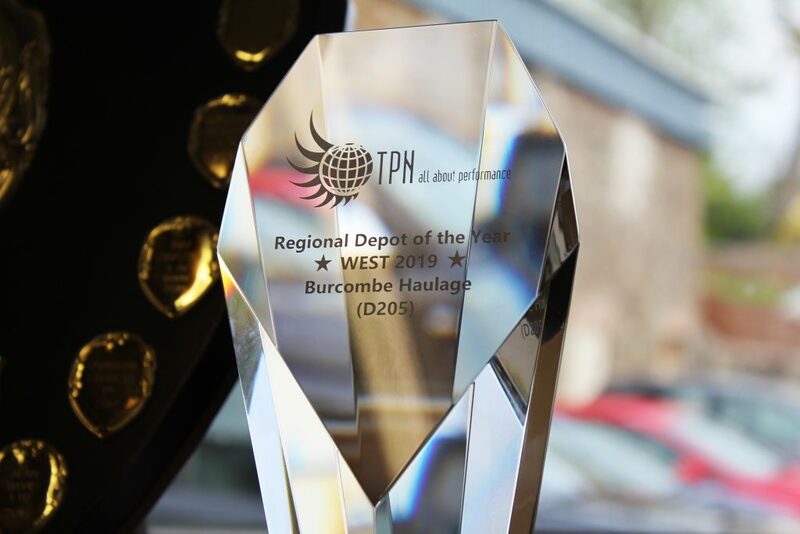 Burcombe Haulage are proud and thrilled to have received three awards at THE Pallet Network (TPN) Awards on Saturday night, including the top award – Depot of the Year. 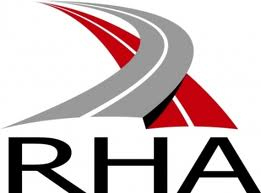 The event, held at the Crowne Plaza in Stratford-upon-Avon, recognises achievements and performance in logistics in the UK pallet network sector. 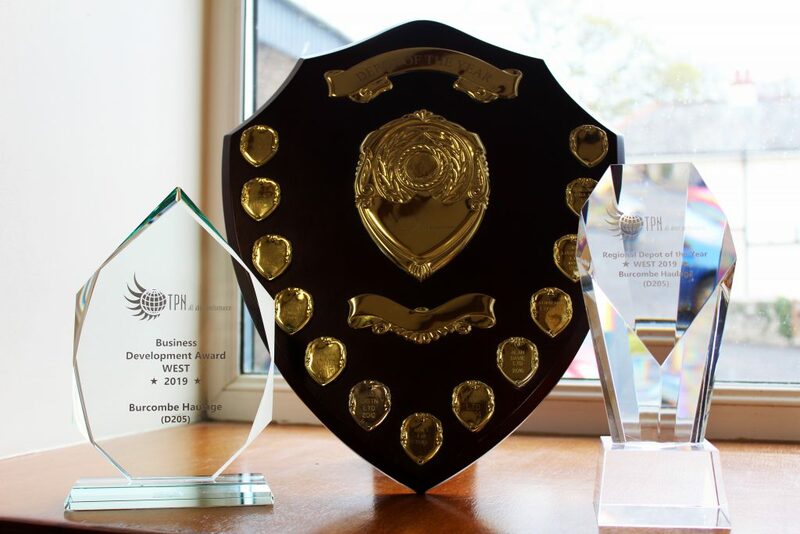 Hosted by comedian and actor Sir Lenny Henry, TPN members from around the country gathered to celebrate excellence across a range of award categories. 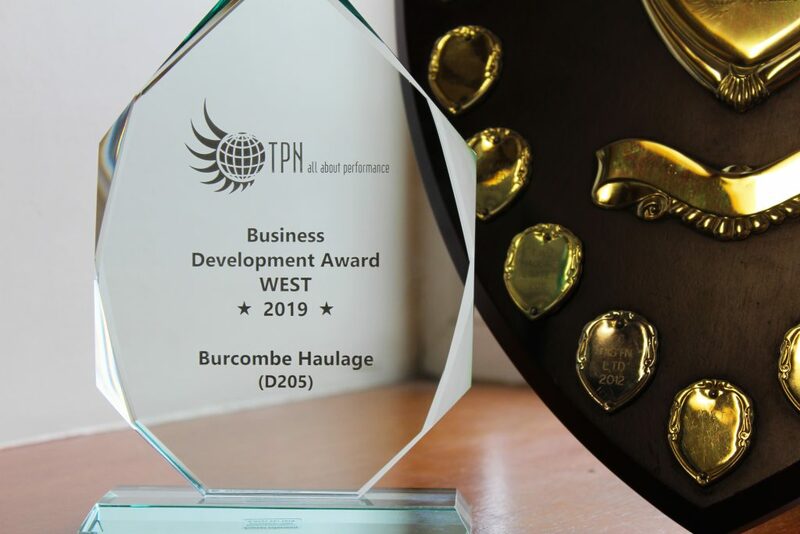 The Cornish company’s first award of the night was for Regional Business Development for the West region, highlighting Burcombe’s growth and coverage in the area. 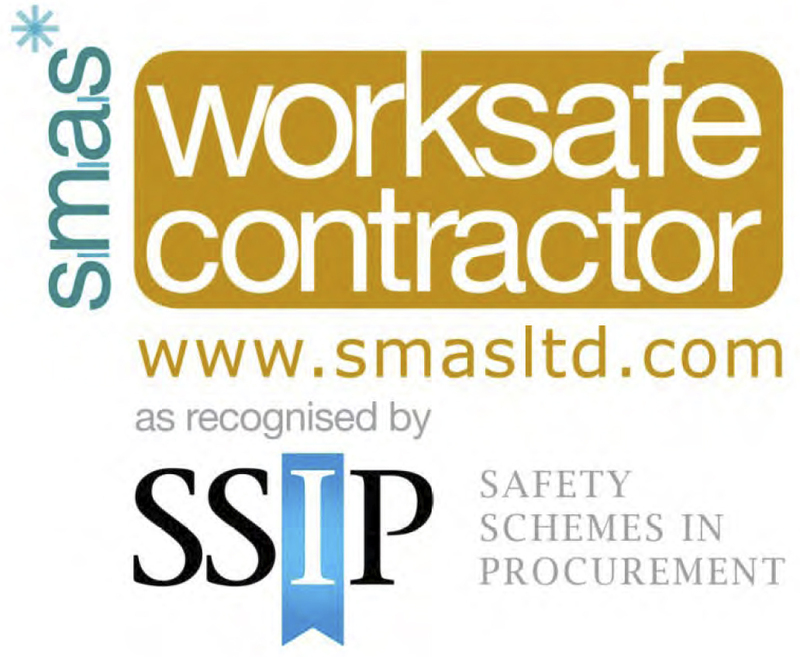 It was soon followed by Regional Depot of the Year West region, in winning this the company were put forward for the biggest award of the night – Depot of the Year which they went onto win for outstanding and professional performance.